As a personal trainer and a nutrition coach, people often come to me for advice. They want to know what to kind of supplements to use, how to use them, and what brands are the best. 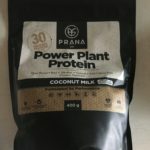 Recently, I have decided to try different protein powders in order to give a better recommendation to my clients. 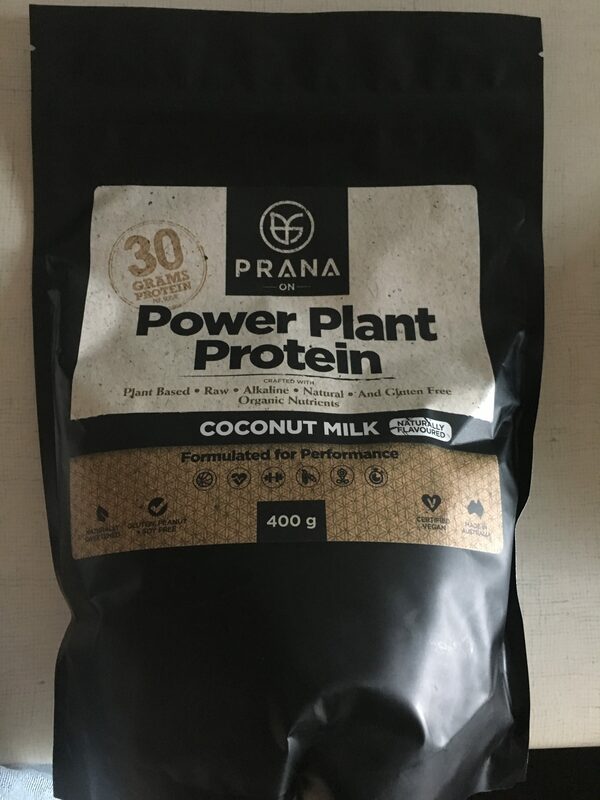 The one I chose Today, was Power Plant Protein from Prana. As the name states, it is a plant-based supplement made from pea, sprouted and fermented brown rice, and sacha inchi* protein. This product is also fortified with digestive enzymes, probiotics, and amino acids. One serving contains about 155 cal, 30 grams of protein, and only 2.7 grams of sugar (low carb as well with 7.5 grams of total carbs) which is adequate for most people trying to build or maintain muscle mass.